Sports are very important in South Africa. From the post-apartheid successes of the Springboks, the national rugby squad, to the 2010 soccer World Cup, sports have helped bring South Africans together. Sports help people build trust and encourage collaboration and communication. 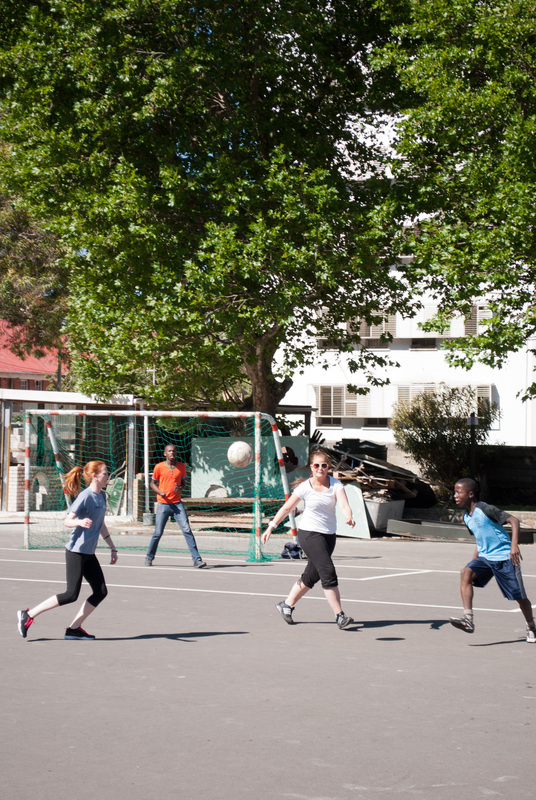 While public schools in Cape Town have a physical education component, resources are extremely limited. Volunteers bring energy and skills, as well as new cultural perspectives that they share with the children. Volunteers live and work in Cape Town. Volunteers serve four to six hours a day in an elementary school with children ranging from 6 to 13 years old. The school is public, and most of the children come from very poor backgrounds. Overcrowding and not enough teachers, materials and other resources are constant problems. 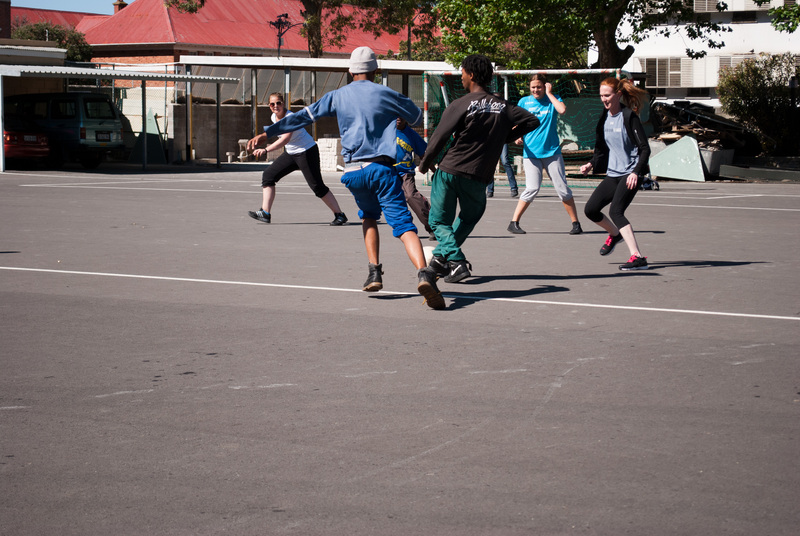 Volunteers work alongside local physical education teachers to lead sports activities. These may include playing games like basketball, soccer and volleyball, as well as general fitness activities like running and stretching. Volunteers encourage the children and maintain order, and help to make teams, referee and ensure good sportsmanship. 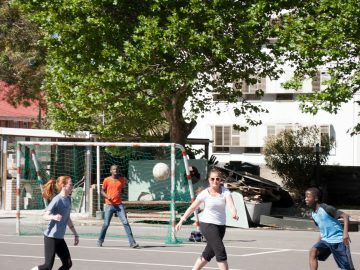 Volunteers are also encouraged to introduce new sports and to lead discussions on healthy living, for example ones related to exercise and nutrition. As physical education does not run the whole day at the school, volunteers also have the opportunity to help in other areas of the school with classroom topics like art, dancing, math and writing. We are an international volunteer organization bringing people together across borders in order to improve their general well-being. We enable people like you to volunteer and learn abroad. We make it easy for you to leave your comfort zone and share your energy and abilities. The project starts every Monday of the month and runs year-round, except mid December through mid January when the project is closed for the holidays. -The health and physical capability to play sports on a daily basis. 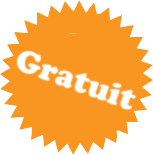 -The creativity and initiative to work in an environment with limited resources. -Education and/or professional experience in a sports-relevant field is not required. 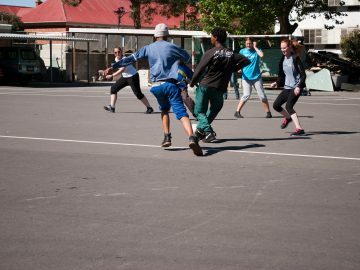 While volunteering in South Africa you have the wonderful opportunity to live in a Volunteer House that is perfectly located in a safe, lively neighborhood in the heart of Cape Town. The beaches and ocean front are easily reachable. The shared bathrooms are clean and you typically room with three to seven other volunteers in comfortable dormitory-style rooms.